A young well established company offering services in the installation of high quality and bespoke joinery products. With an excellent reputation for providing highly skilled craftsmanship we have gained a loyal customer base in London and the South East. 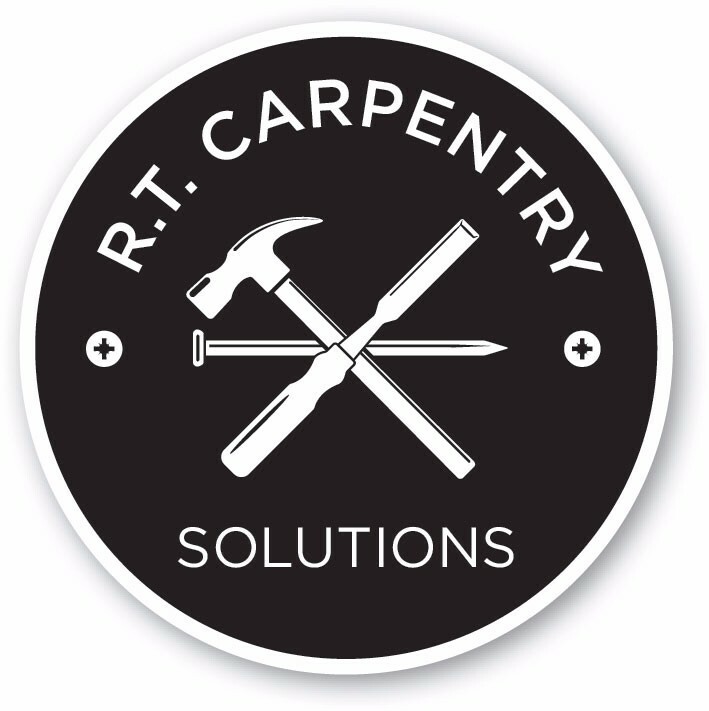 Projects include complete carpentry, joinery and building solutions managed and delivered to the highest standards. With the experience and expertise enabling us to provide specialist knowledge, we are able to undertake work from small repairs and improvements right through to interior and exterior projects. Clients range from domestic properties to commercial building and construction companies and we are able to deliver solutions to suit individual needs, budgets and time scales.